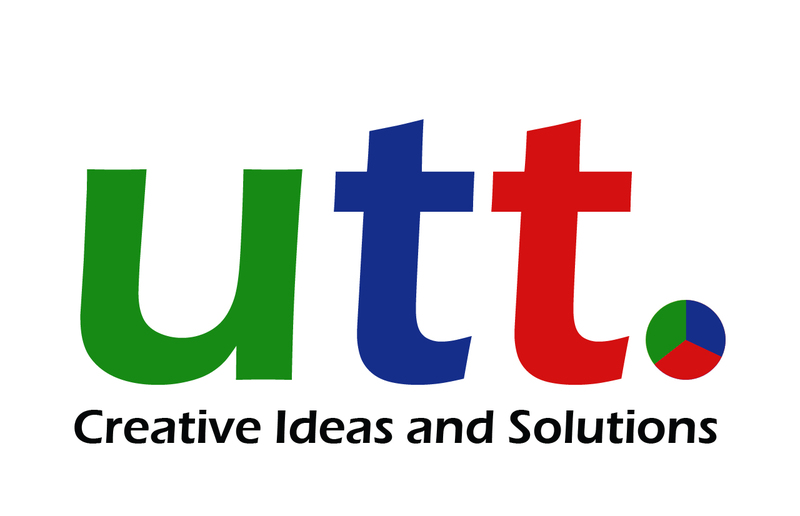 utt is a think tank service where practical creative ideas and solutions are created, debated, tested and implemented! Seasoned business advisors come together to create a customized think tank for you in order to help your business overcome day-to-day operational, cultural and financial challenges. utt offers cost effective solutions to small and medium size companies and/or their creditors. utt utilizes an online collaborative workspace to optimize efficiency, transparency and communication. utt does the creation, researching, testing, implementing, overseeing and reporting for you! Who was utt created for? If you are a business owner determined about hitting or exceeding your or your creditor’s expectations and need additional executive level business and strategic support to meet or exceed expectations, utt is the solution for you! utt was created to offer high-level consulting services for small and medium size businesses. What type of challenges can utt help me with? Any day-to-day operational, cultural and/or financial challenges your business, or a business you have invested in, is facing. Note: the challenges you are facing today maybe small, however, without an objective perspective, ideas and solutions, it could be detrimental to your business in the foreseeable future. Depending on the challenge(s) presented, utt assembles a team with the relevant experience and tools to review, deliberate and investigate various scenarios before proposing a formal and comprehensive plan-of-action. This process will involve key personnel from your team in order to ensure utt has sufficient information, accurate definition, and understanding of the challenges at hand. Free Consultation – utt executives will review your challenge(s) to determine if utt is a solution for you! Yes! We customize our services to fit your budget and objectives. We know operations, we understand you! Don’t delay and contact utt today!